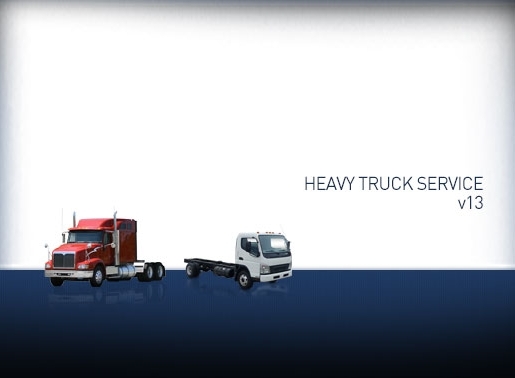 MOTOR’S Heavy Truck Service 1990-2013 covers many different types of information needed to diagnose, repair and maintain medium and heavy duty trucks. 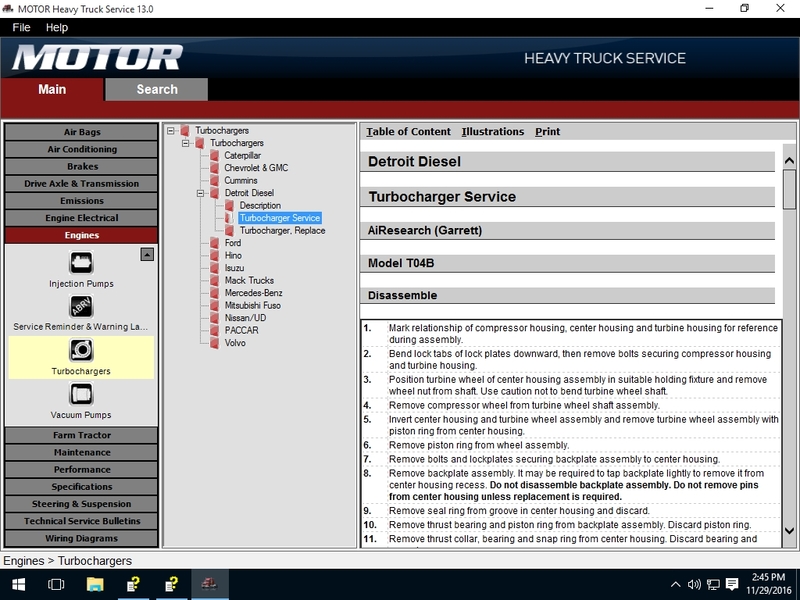 MOTOR’S Heavy Truck Service 1990-2013 has been updated to include a new Vehicle System menu selection process as well as updated Search and Help sections to allow for a greater ease of use. 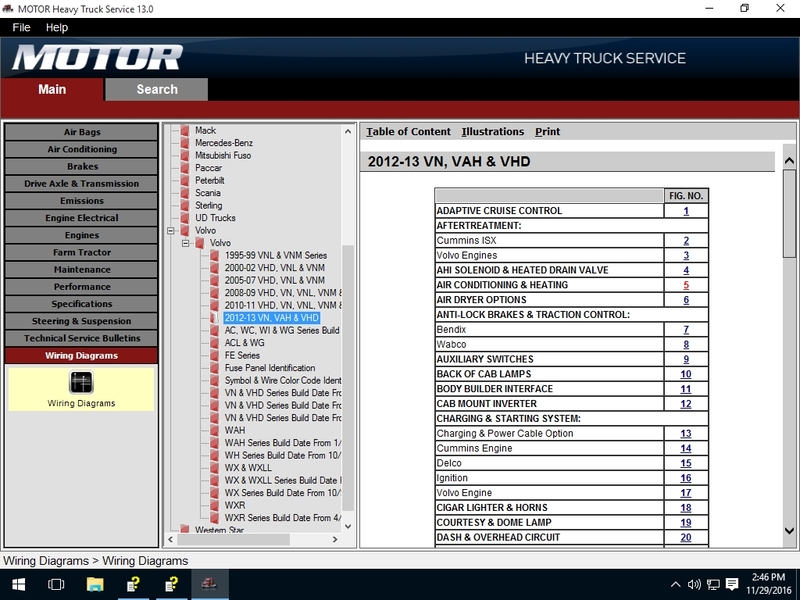 Each section and corresponding functions are identified and outlined below to show how the new functionality can work for you. "Excellent service, fast response, very good support and helpful guys Will use again"
"Everything ok. Thanks for you help"
"superb service. 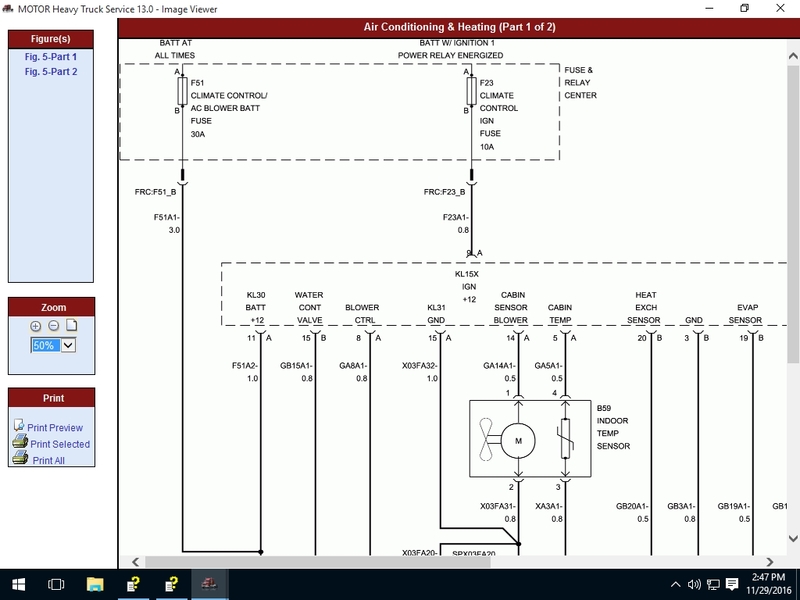 It is the best web site shop for EPC program." "100% a reliable vendor! cant do anything without you! cheers!!"